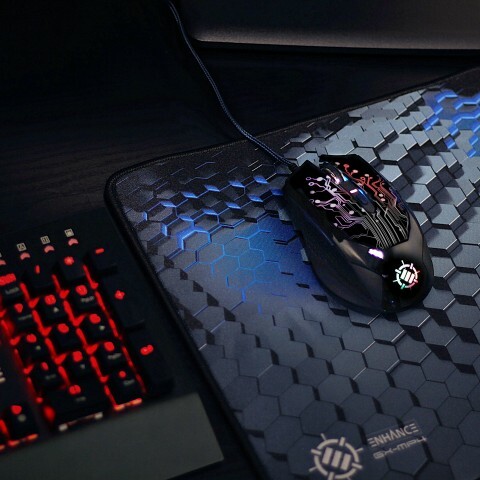 Made with a tough braided cable and reinforced USB 2.0 plug , the GX-M1 features an ergonomically scooped design with soft , rubberized grip that's easy and comfortable to use. 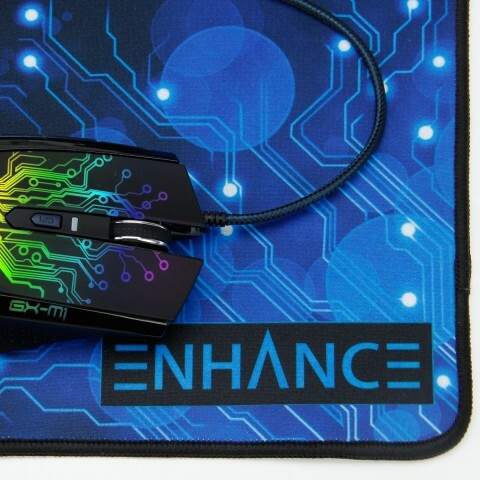 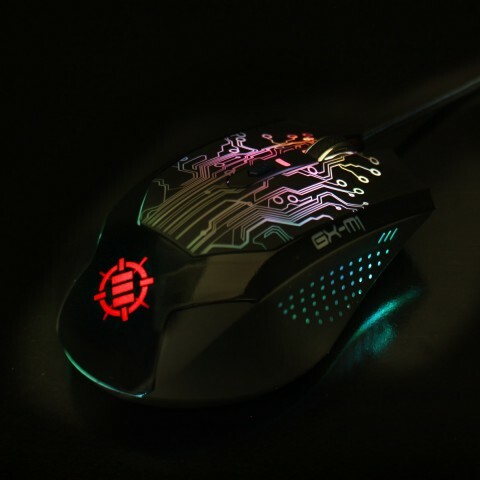 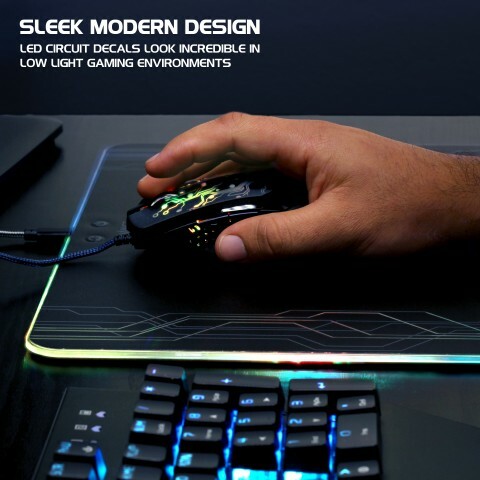 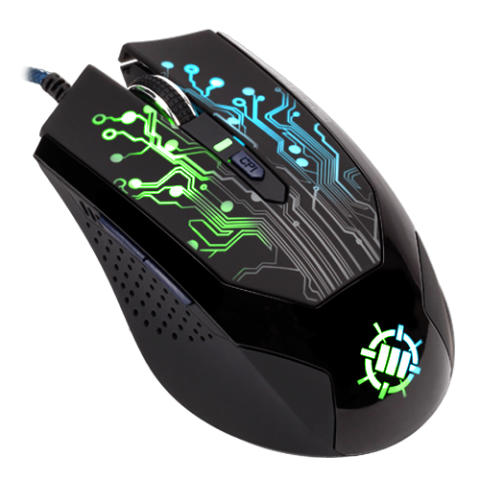 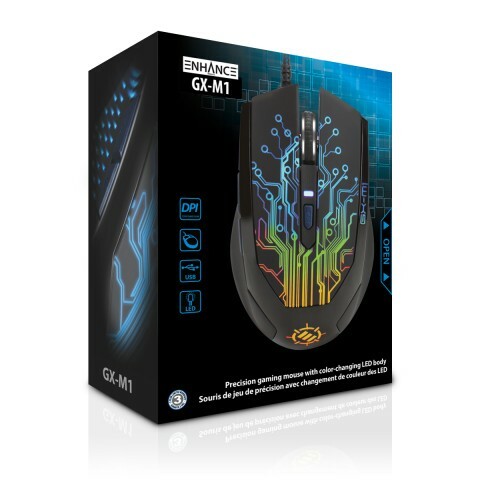 For those that like a little flash in their setup , the GX-M1 sports three color-blending LEDs that shift through a kaleidoscope of 7 different hues , giving your mouse a glow your friends will envy. 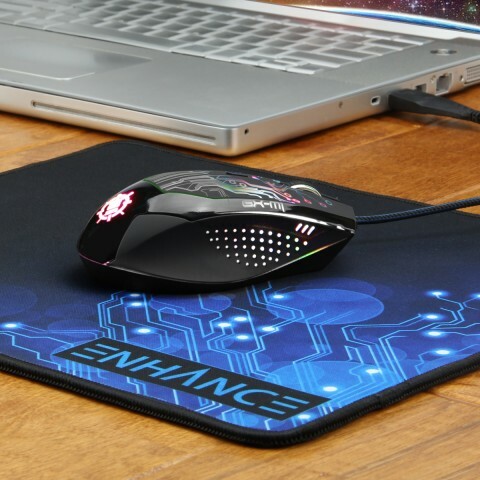 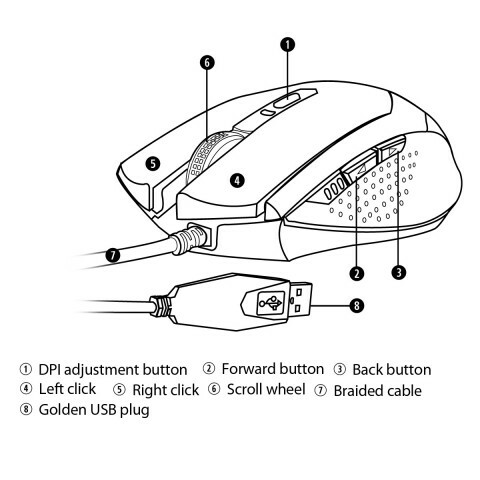 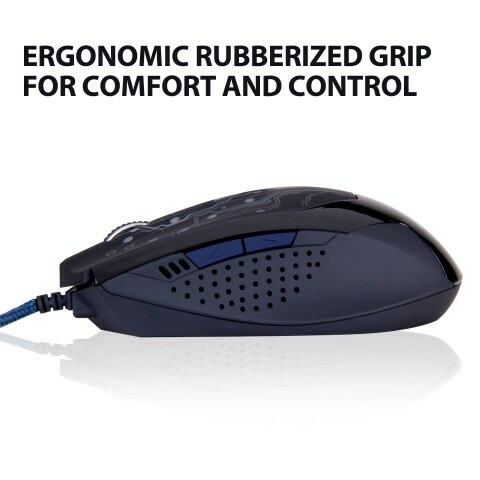 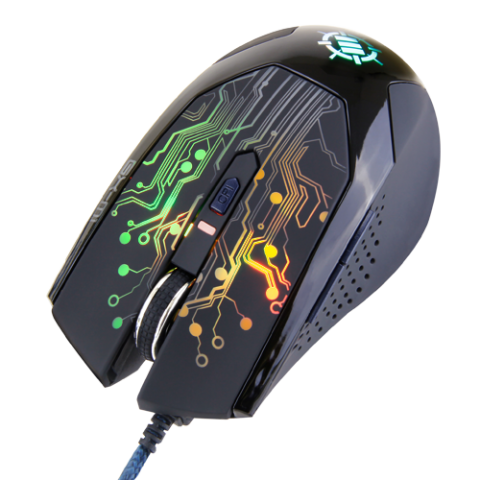 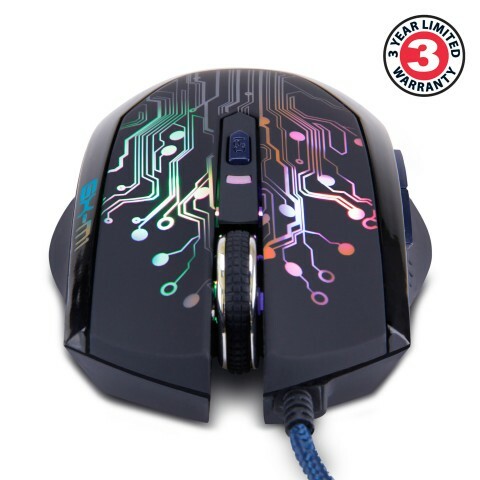 If you don't want any visual distractions , the mouse also has a simple LED shutoff switch on the bottom.